This textbook develops general relativity and its associated mathematics from a minimum of prerequisites, leading to a physical understanding of the theory in some depth. 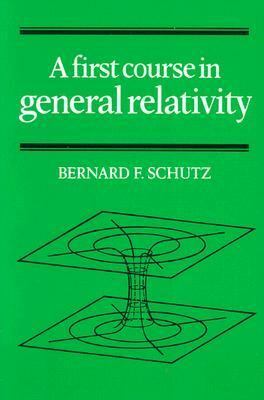 It reinforces this understanding by making a detailed study of the theory's most important applications using the most up-to-date astronomical developments.Schutz, Bernard F. is the author of 'First Course in General Relativity', published 1985 under ISBN 9780521277037 and ISBN 0521277035. Loading marketplace prices 7 copies from $7.21 How does the rental process work?